This is a project of the Infrastructures of urban nature research theme, part of the Infrastructural Geographies thematic research group, and the Animal geographies research theme, part of the Vital Geographies thematic research group. The "urban revolution" as originally elaborated by Henri Lefebvre and other scholars in the early 1970s has entered a new phase in the early twenty-first century with over half the world's population now living in cities. The recent emphasis on Lefebvre's original distinction between cities and urbanization now includes ecological transformations at a global scale. 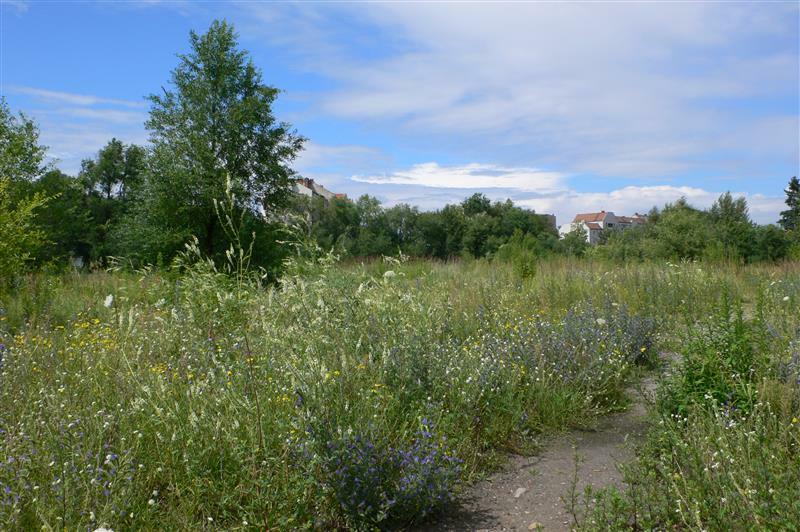 Urban nature lies at the centre of these developments as a focal point for multiple cultural, political, and scientific discourses ranging from concerns with climate change and public health to the protection of biodiversity. The idea of nature is being reworked to encompass different scales, different processes, and different conceptions of agency and ethical responsibility. The emphasis of this project is not on produced dimensions to urban nature such as parks or urban infrastructure, as explored in previous work, but on spontaneous forms of urban nature such as wastelands and other marginal spaces that emerge at the intersections between cities and bio-physical processes. This project builds on existing research interests, which span not just cultural geography, environmental history, and urban studies, but also ecology, entomology, epidemiology, and film studies (including film making). The project develops the growing focus by Matthew Gandy (PI) on the independent agency of nature, working with a world-class team of researchers, as part of an ambitious multi-site international project. The research programme uses a wide range of methodological approaches including semi-structured interviews, oral histories, archival sources, ethnographic observations, and site surveys. The project will also utilise novel forms of research dissemination including an exhibition and a documentary film. For more information, see the main Rethinking Urban Nature website. A list of publications and other outputs is available on the main RUN website.